Tags: 3M, Transparent Tape . 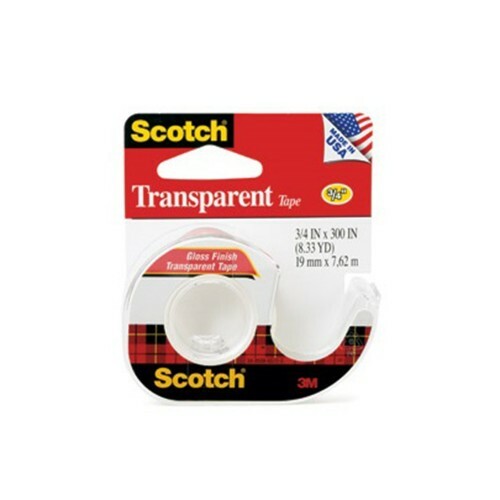 Scotch® BrandPRODUCTS-Tapes-Scissors-Packaging Tapes & Supplies-All ProductsTIPS & USES-Gift Wrapping Basics-Tape Hacks-All Tips & Uses..
Scotch® Mounting Tape is a general purpose foam tape designed for attaching items up to two pounds to almost any smooth wall or surface. It is perfect..